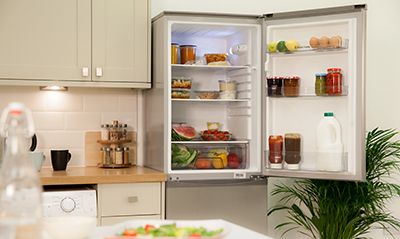 Keep your cucumbers cool, your Chardonnay chilled and your fish fingers frozen with our extensive refrigeration range! 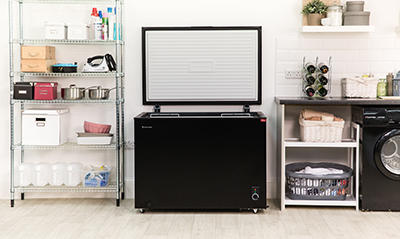 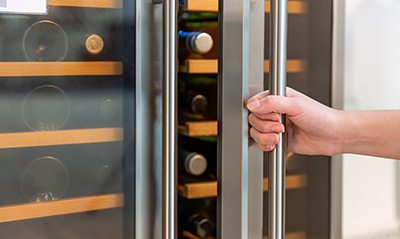 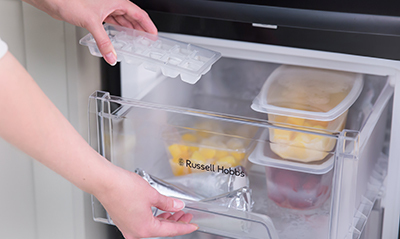 Whether you’re looking for under counter, table top, built in or freestanding, Russell Hobbs have a full range of fridges, freezers, counter top coolers, chest freezers and wine chillers in a wide selection of sizes and designs. 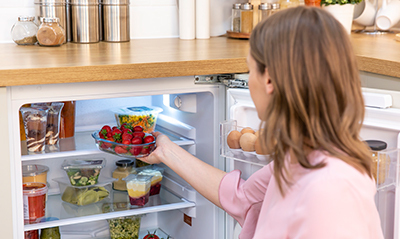 You can browse our full refrigeration range below.